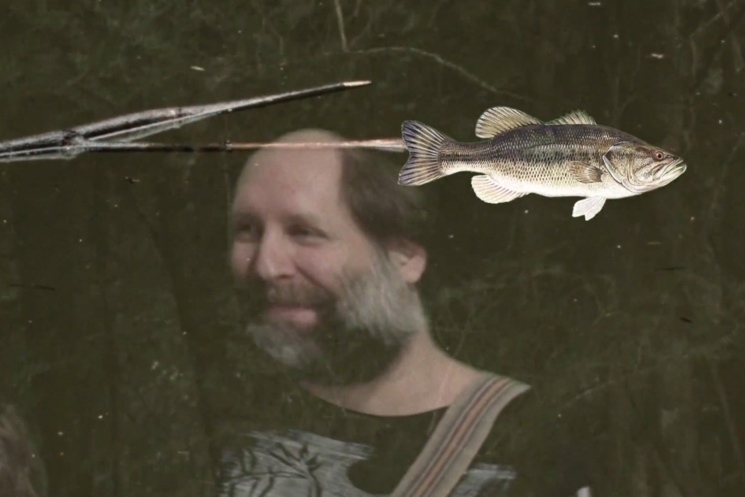 Built to Spill previously toured with Victoria, BC's own Slam Dunk, and now Built to Spill have tapped Slam Dunk's Jordan Minkoff to direct their new video for "Living Zoo." The DIY-looking clip for this brawny rock tune shows a couple of buddies embarking on a road trip and going hiking. Their trip takes a turn from the strange when they stumble upon some sort of cult-like ritual in the mountains. Built to Spill appear as a vision in a lake, and the protagonists undergo a surreal transformation. Built to Spill's album Untethered Moon comes out on vinyl on Record Store Day (April 18) through Warner Bros., with the wide release following on April 21.